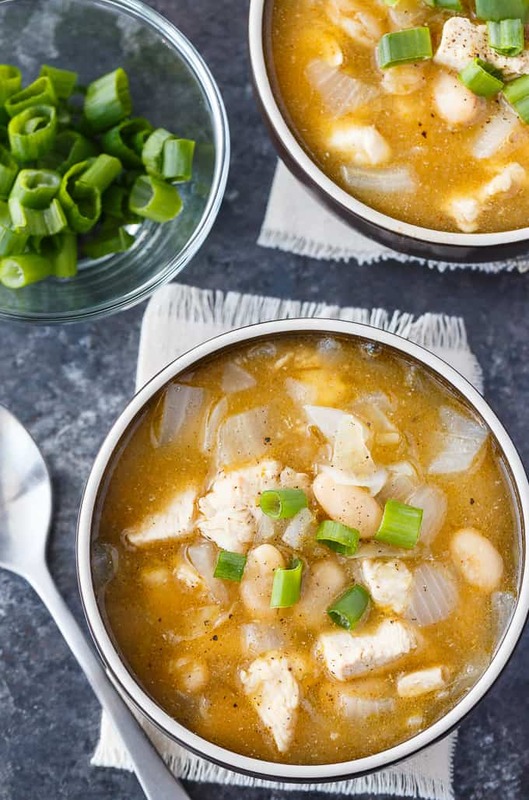 White Chicken Chili is healthy and delicious! 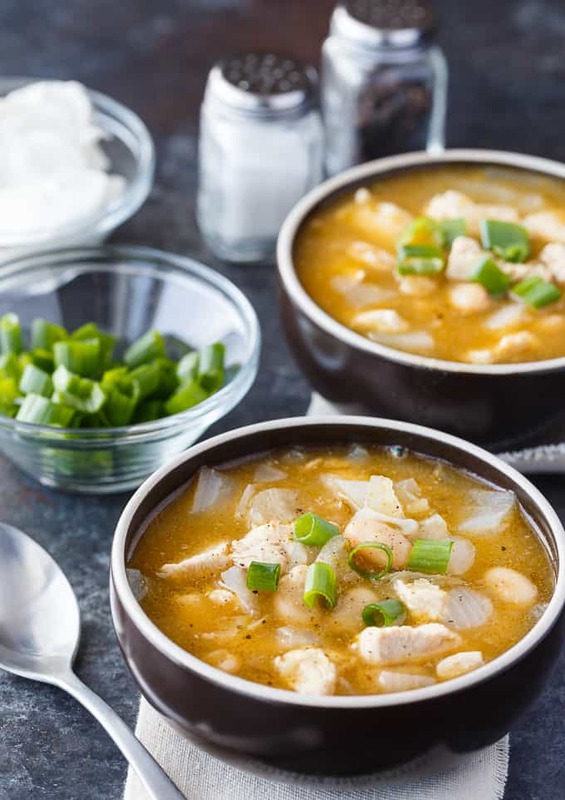 This simple white chili recipe is filled with tender morsels of chicken, white kidney beans and spices. It’s perfect for a cold winter’s day. It’s been so cold these past few days. Like I’m talking bone-chilling cold where every part of your body hurts from the frozen air. I can cover myself up with lots of blankets to try and stay warm, but another easy way is to nourish your body with healthy, warming food to heat it up from the inside out. 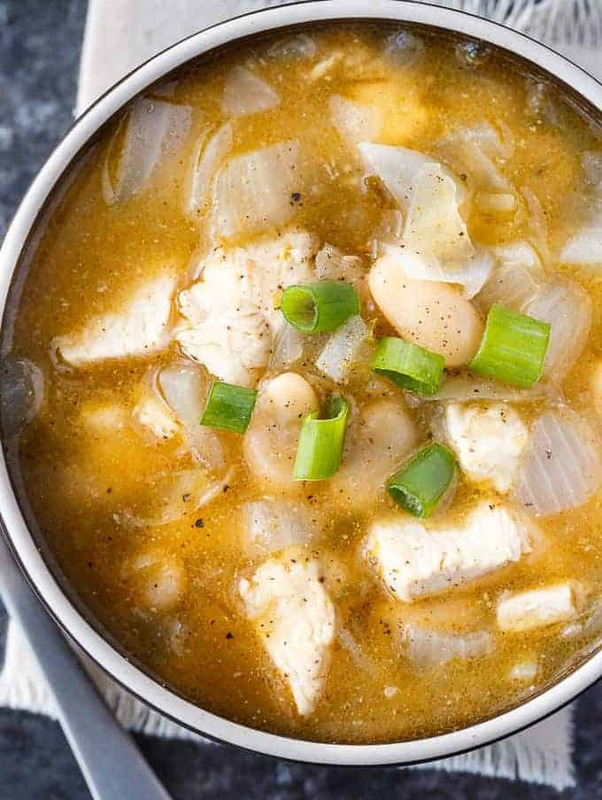 This White Chicken Chili recipe is exactly what you need to eat this winter. It’s healthy. Packed full of protein and fibre. And most importantly, it tastes delicious! It’s a little on the spicier side so the added heat will warm you up even more. I hope you love chicken as much as I do because I’ve got loads of recipes and other fun stuff to come this year. I’m excited to announced that I’m working again as a Brand Ambassador with the Chicken Farmers of Canada for 2019. This will be my six consecutive year working with them. We love Canadian chicken and Canadian chicken farmers! Canadian chicken is the best and is something that is on our family’s dinner table several times a week. It’s important to note that the Chicken Farmers of Canada represent all types of Canadian chicken farming in Canada. And there are many! When you are reading labels on your packages of chicken, you want to be able to understand exactly what all the terms mean. The post linked above details all the different types of labels you might see on the packaging. For instance, do you know the difference between free-range and free-run chicken? Another label you should be watching for on your chicken packages is the “Raised by a Canadian Farmer” logo. It lets consumers know that they are buying 100% Canadian chicken that is raised by a registered Canadian chicken farmer. All Canadian chicken farmers are subject to a mandatory and auditable programming for food safety and animal care. You always know you are getting top notch quality with Canadian chicken. If seeing this mark on your chicken is important to you, be sure to reach out to your local stores and let them know. The more pressure put on retailers will allow them to take the steps to deliver what Canadians want. 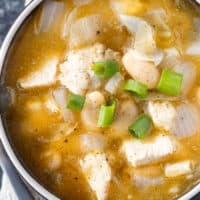 So now that you’ve picked up your Canadian chicken you are ready to try this easy recipe for White Chicken Chili. Start by adding vegetable oil to a large pot over medium heat. Add in the chicken, onion and garlic and stir to combine. Cook it for 10 minutes or until the chicken is completely cooked and the onions are softened. Stir in the white kidney beans, green salsa, chicken broth, chili powder and salt and pepper. Bring the chili to a boil. Reduce heat to medium low and simmer for 30 minutes, uncovered. Serve hot. Garnish with green onions and/or sour cream, if desired. 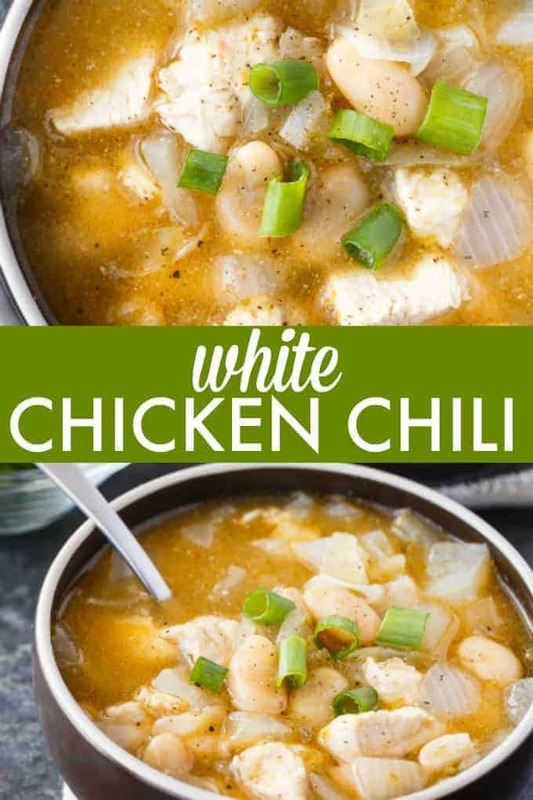 I love to serve my White Chicken Chili with a dollop of sour cream. It adds a creamy texture and cools down the heat just a tad. You could also serve it with a crusty roll to dip in your bowl of chili. Yum! Want to clear the sinuses? This is a great recipe to try if you are feeling under the weather. It’s a little on the spicy side so that really helps to open up the airways. I served this recipe to my family and they complimented me by having second helpings. 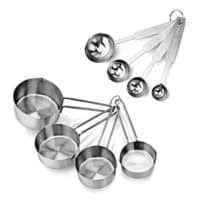 It’s also freezer friendly so you could make a few batches to freeze for later. The Chicken Farmers of Canada is an amazing resource for recipes. You can search for recipes based on category or dietary need. I often visit their site for meal inspiration and have found many winners. 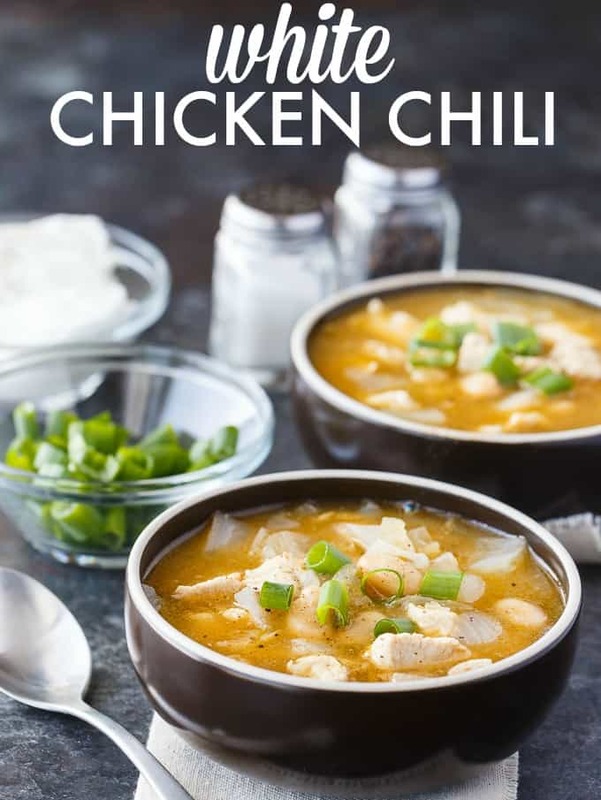 I have several chicken chili recipes you might enjoy as well. 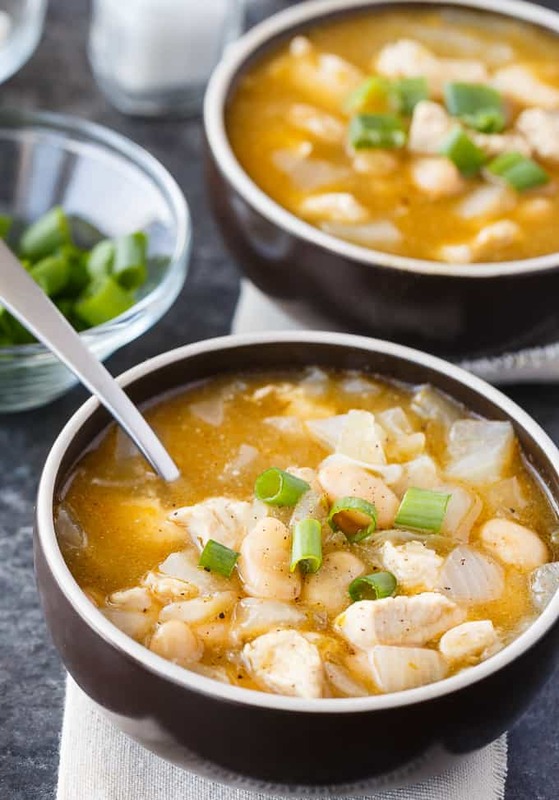 Slow Cooker Verde Chicken Chili: An easy white chili recipe with a spicy kick. 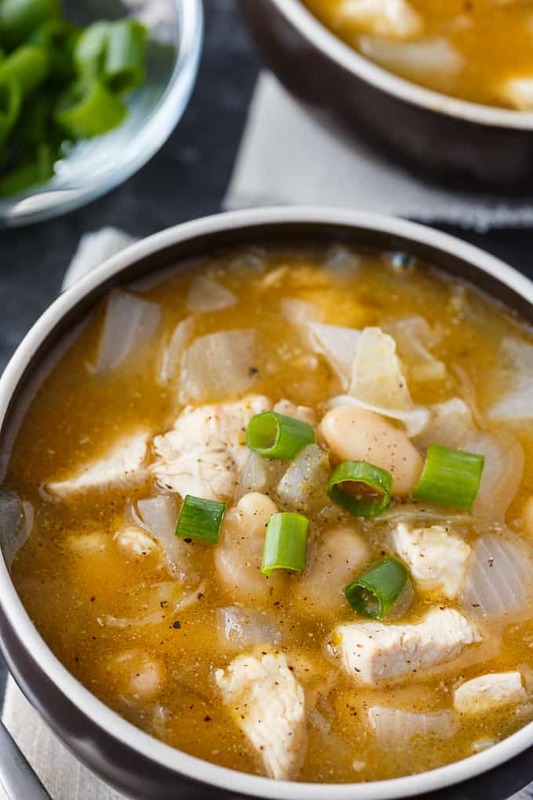 This Slow Cooker Verde Chicken Chili will make your mouth water! 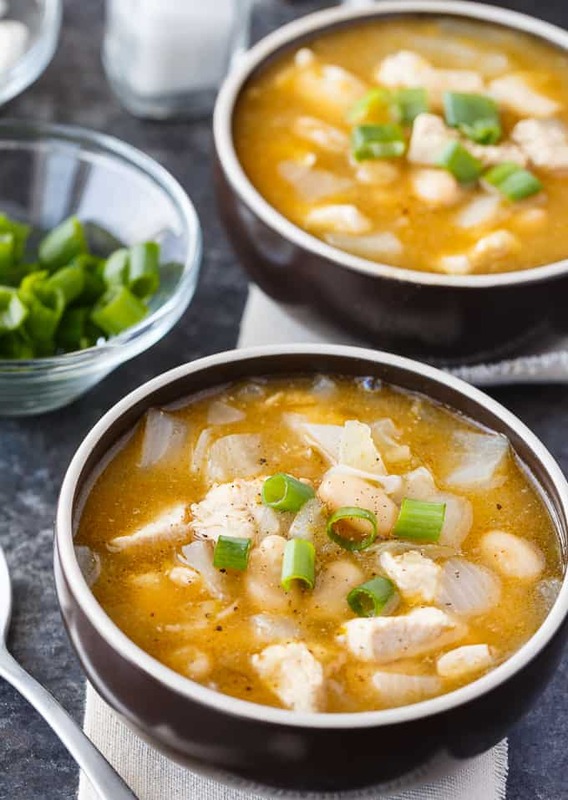 Slow Cooker Chicken Quinoa Chili: A delicious twist on a classic! Made with quinoa, mango and a surprise ingredient. Cowboy Chicken Chili Casserole: Layers of chili, beans and potatoes for a hearty meal made in the slow cooker! You might also like this Russian Chicken. Want more Canadian chicken news and yummy chicken recipes? 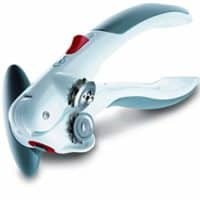 Be sure to connect with my friends at the Chicken Farmers of Canada. Find them on Facebook, Twitter, Instagram and Pinterest. Healthy and delicious! 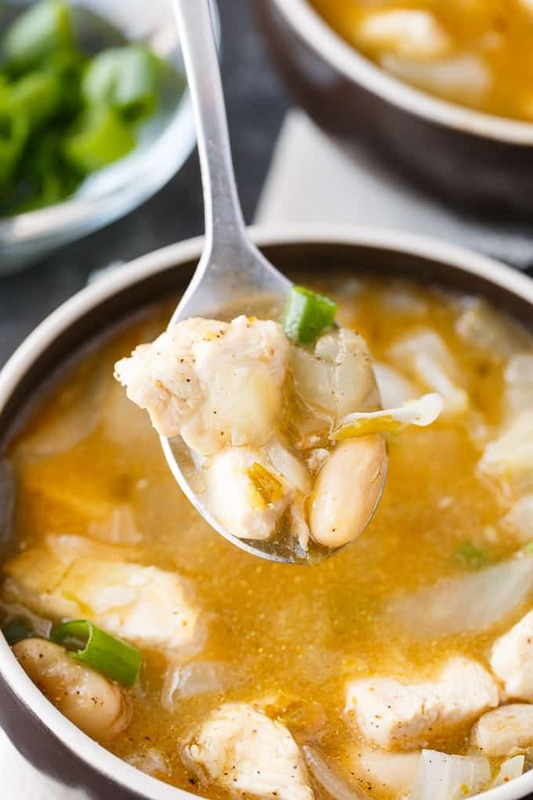 This simple white chili recipe is filled with tender morsels of chicken, white kidney beans and spices. 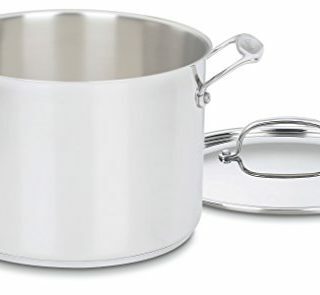 Add vegetable oil to a large pot over medium heat. Add chicken, onion and garlic and stir to combine. Cook for about 10 minutes or until chicken is cooked and onions are softened. Add the white kidney beans, green salsa, chicken broth, chili powder and season with salt and pepper. Stir. Bring to a boil. Reduce heat to medium low and simmer for 30 minutes, uncovered. Serve hot.